In hopes of adding some much-needed quarterback depth to their roster, the Burgundy and Gold signed a quarterback who hasn't thrown a pass in the NFL since 2011. 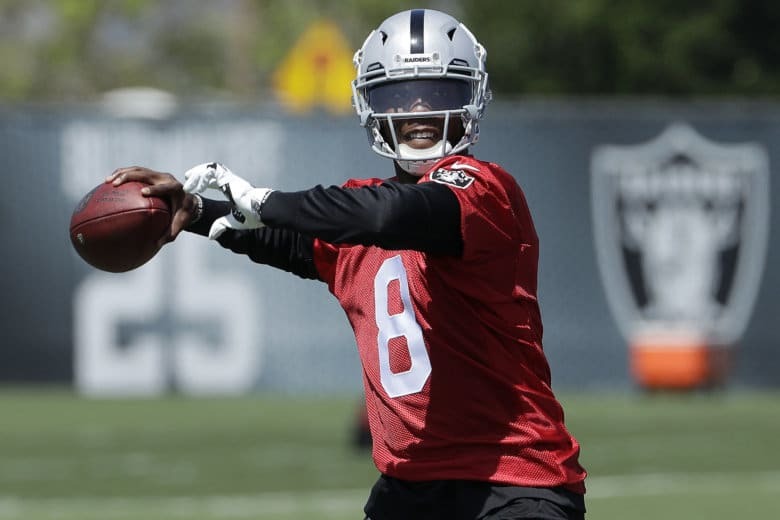 WASHINGTON — Just two weeks after the team turned to Mark Sanchez as their backup quarterback, the Washington Redskins signed Josh Johnson Tuesday to back up Sanchez, who is now the starter, according to multiple sources. Johnson, 32, has not thrown a pass in an NFL game since 2011, with the Tampa Bay Buccaneers. He is 0-5 lifetime in the NFL as a starter with five career touchdowns and 10 interceptions. He’s spent time with eight other NFL clubs and was recently selected as the top pick in the new Alliance of American Football League. Alex Smith suffered a broken right tibia and fibula on a sack against the Houston Texans on Nov. 18, ending his season. Colt McCoy was named the starter and Sanchez was signed to back him up the next day. On Monday night, against the Philadelphia Eagles, McCoy fell on a scramble and his right leg bent awkwardly against a defender as he fell to the turf. While he stayed in the game for the rest of the series, McCoy exited and was diagnosed with a fractured right fibula, also a season-ending injury. Yes, the Redskins are signing Josh Johnson. Experience with Gruden in Tampa in 2008 and Cincinnati in 2013. After a 6-3 start, the Burgundy and Gold have lost three straight and fallen into a tie for second place in the NFC East. Washington hosts the New York Giants on Sunday at FedEx Field.